Brian Schiff is a captain for a major US airline and is type-rated on the Boeing 727, 757, 767, DC-9 (MD-80), CL-65, LR-JET and GV. 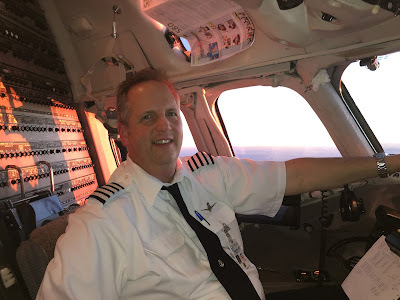 His interest in aviation safety is evident, as he regularly conducts seminars about aviation safety and teaches safety techniques to student and professional pilots alike. He believes we are all becoming a little too automation dependent, and he sent me a great video on automation reliance. A must see to acknowledge where our world is going. With roots deeply planted in general aviation, Brian has flown a wide variety of aircraft (listed below). Variety? Wait until you see that list! His total flying time is over 19,000 hours. He also holds several flight instructor ratings and is recognized for his enthusiasm and ability to teach in way that simplifies complex procedures and concepts. 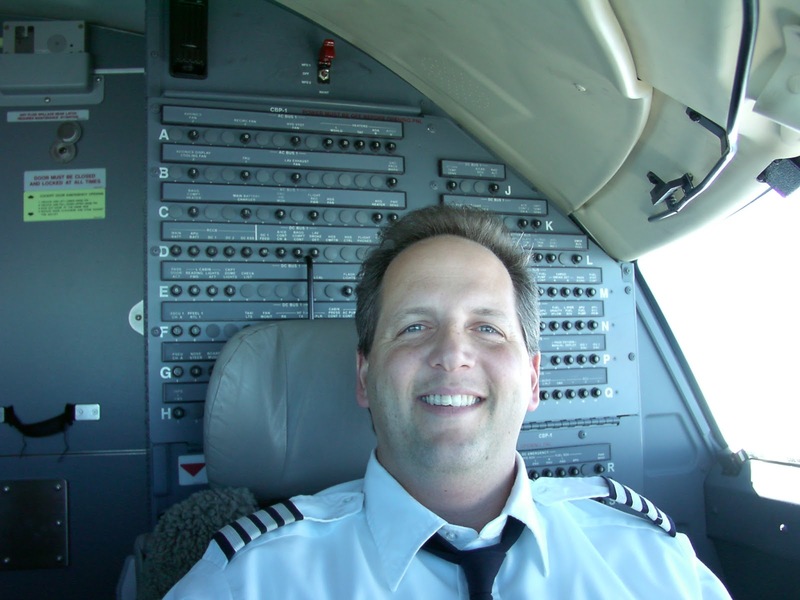 He has been actively instructing since earning his flight and ground instructor certificates in 1985. 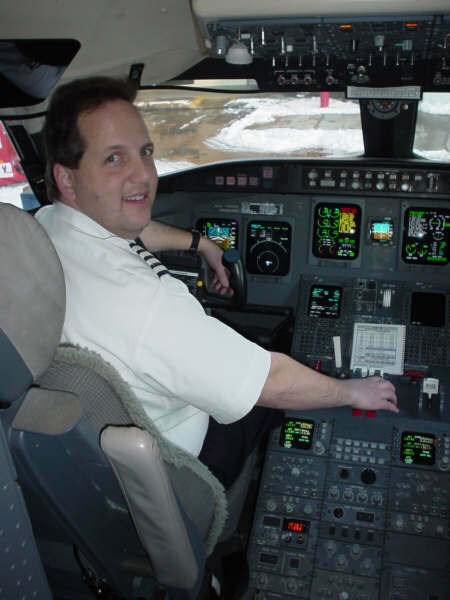 Brian Schiff has also been an FAA-designated examiner. 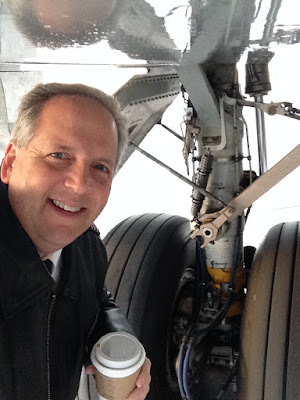 He attended San Jose State University, and earned his Bachelor of Science degree in Aeronautical Science from Embry Riddle Aeronautical University and his Masters of Science Degree in Aviation Safety from the University of Central Missouri. Aviation Runs in the family! For a sample of Brian's writing, he shared an article on automation dependency that was previously published, that I'm sure you will all enjoy reading. There have recently been too many accidents involving automation dependency, a pilot's over-reliance on the autopilot (and other automated systems). Modern autopilots have become so reliable that they have lulled us into a sense of complacency. 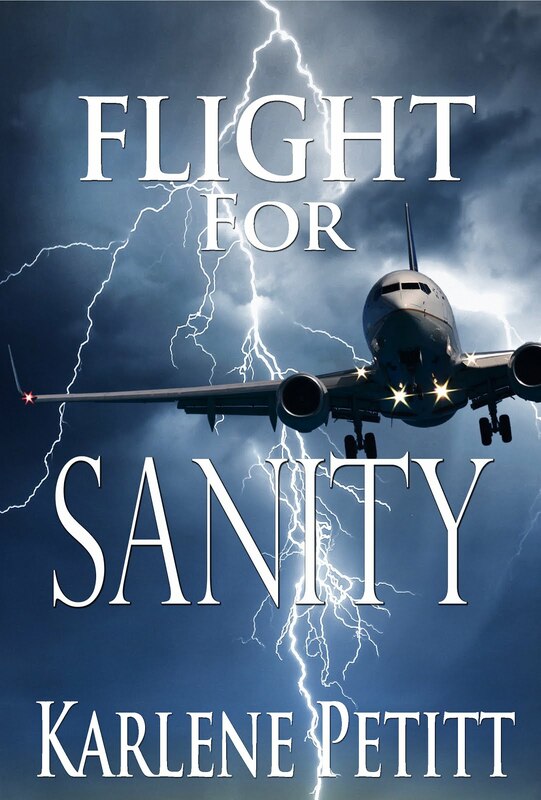 Pilots have become conditioned to rely too heavily on them. 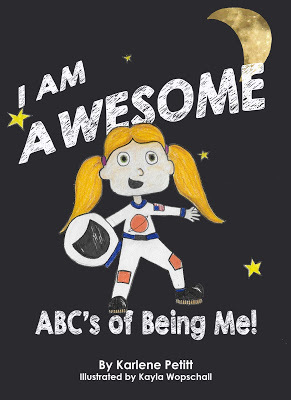 The autopilot is a tool that should be utilized, not a crutch upon which to lean. 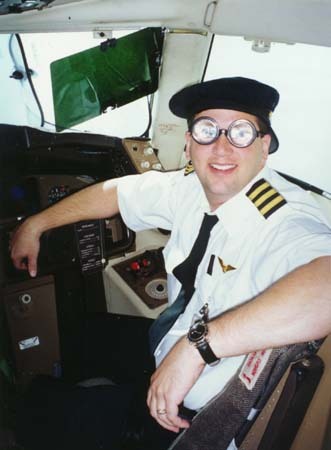 When I began learning to fly, autopilots were so unreliable that we habitually kept a close eye on them. 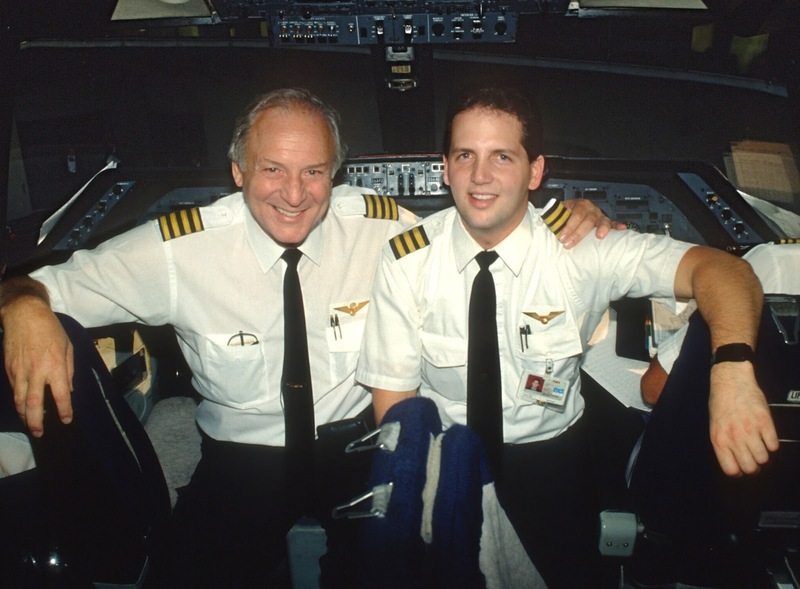 Even if an autopilot had a heading-hold mode, it was only regarded as a "wing-leveler," enabling a pilot to look away for only a moment or so. The Boeing 727's autopilot could be engaged in either pitch or roll mode or both. We often would disconnect only the pitch mode to manually make changes like leveling off or beginning a descent. 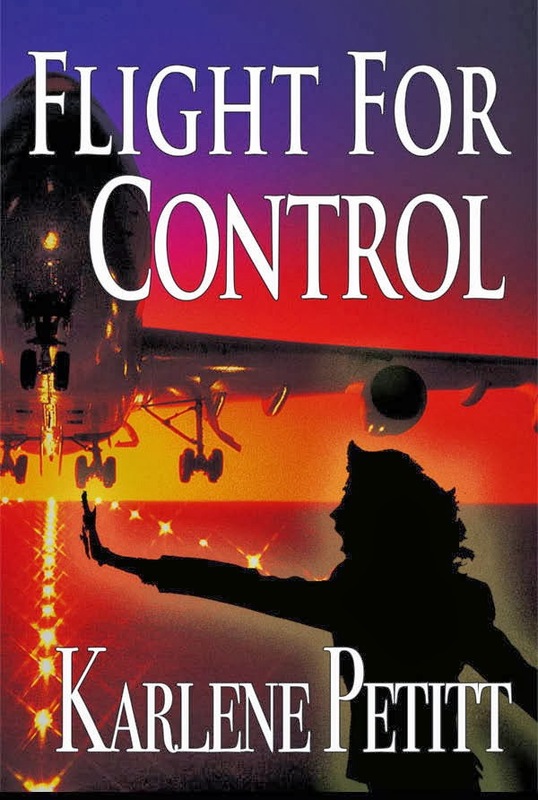 This is because hand-flying was smoother than the autopilot. Also, the 727's antiquated autopilot could not be relied upon to level off at the preselected altitude. Some didn't even have altitude-capture capability. 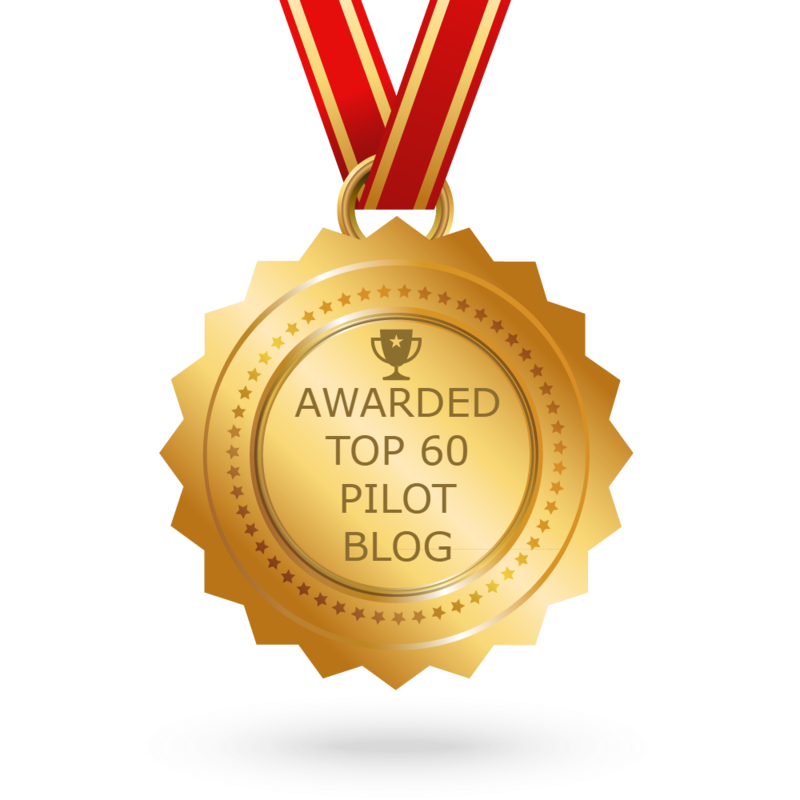 Today's autopilots are far more advanced and reliable. They rival and exceed the smooth flying of skilled pilots, so the pervasive tendency is to use them more. 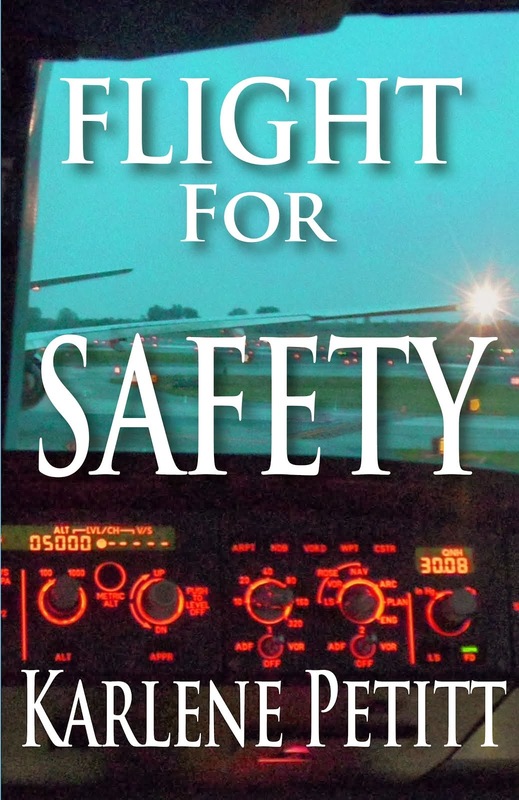 Excessive and reliant use of aircraft automation leads to complacency and the erosion of basic flying skills. 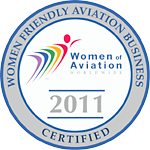 Airline pilots, corporate pilots and general aviation pilots have become excessively dependent on automation. 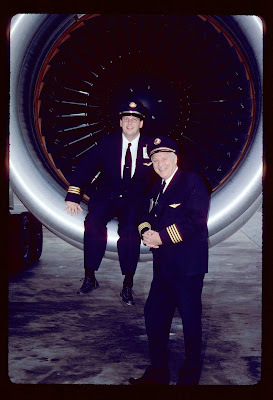 For example, while my new-hire copilot was flying the MD- 80, I made the required callout 1,000 feet prior to the target level-off altitude. He acknowledged the "one-to-go" call, but before reaching the assigned altitude, he leaned down to retrieve something from his kit-bag. He remained "heads-down" throughout the level-off. Apparently he completely trusted that the autopilot would dutifully perform as 2 programmed. He hadn't developed the healthy distrust for automation that I had. I watched this display of automation dependency with dismay. The autopilot did its job, but he never looked up to confirm it. To teach him not to do this, I tweaked the altitude alerter when he wasn't looking. This sounded a warning that we "busted" our altitude. His flinch accompanied by an adrenaline rush would hopefully serve to help him remember this lesson. I have seen general aviation pilots spend too much time "inside" the cockpit, distracted and fiddling with the GPS or the autopilot when they should have been looking outside. I am guilty of this as well. Admitting fault is the first step to correcting it. Sometimes, I rely so heavily on the GPS in my car, that I wouldn't be able to find my way around if it failed. Over-dependency on the autopilot during a visual approach can lead to an unstabilized approach, a leading cause of airplane accidents. Executing a visual approach using the autopilot, especially from a downwind leg, can be more complex than clicking it off and simply flying the airplane manually. There are two fundamental reasons for autopilot mishaps. Either the autopilot doesn’t respond as programmed, or it dutifully obeys an erroneous command. Safety is dramatically increased if both of these factors are vigilantly monitored and kept in check. A pilot's prime directive is to fly the airplane safely. This means that he or she should be proficient in operating at all levels of automation including the lowest level—hand flying. Automation should never be relied upon without constant verification and monitoring. 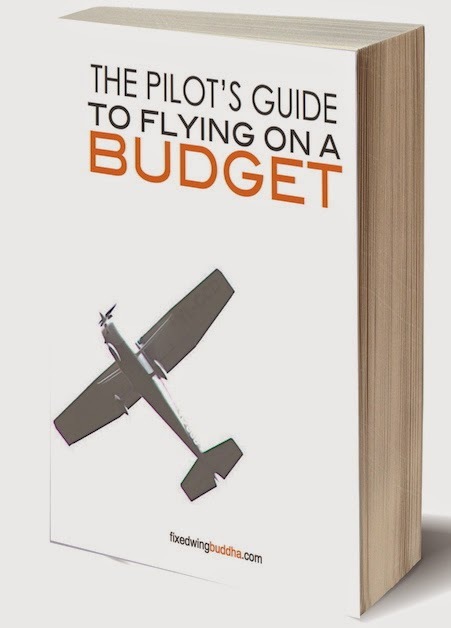 While modern autopilots can do nearly everything required to safely operate a flight, there is no substitute for a well-trained, proficient pilot. 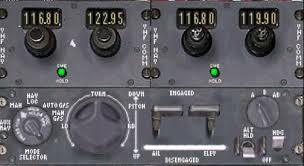 The autopilot's engage switch should not be a pilot's disengage switch. 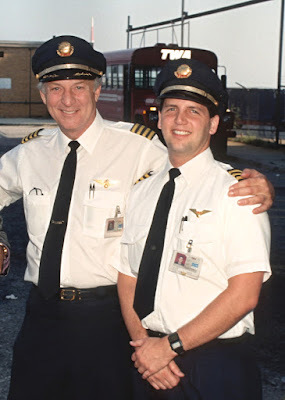 that Captain Schiff has flown? 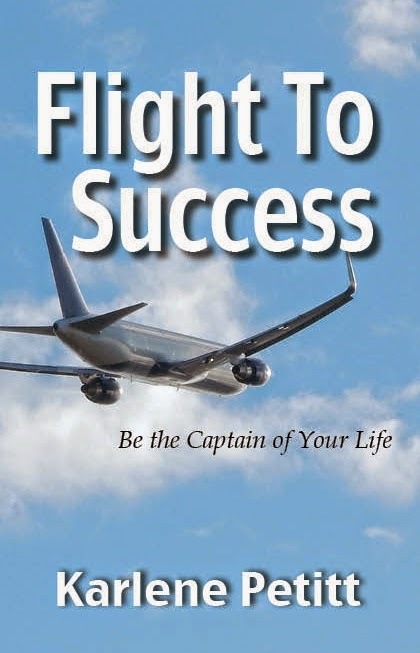 Photograph Your Flight To Success!